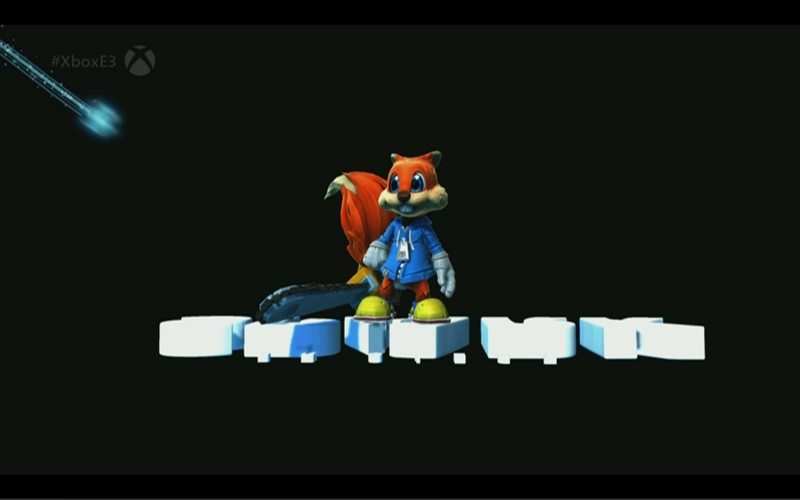 Conker made a surprising appearance during Microsoft's Project Spark presentation. It's been a long time, buddy! We missed you.